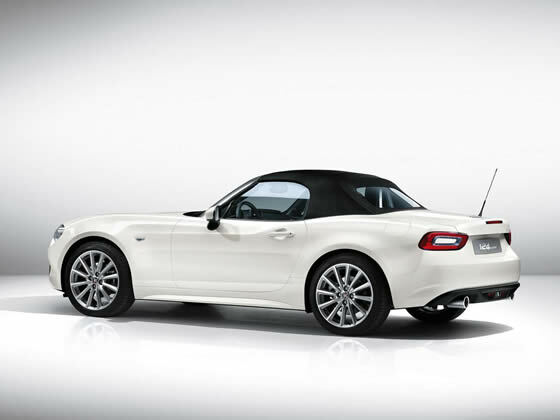 The Fiat 124 Spider is very much its own car, despite being built on the same chassis platform as its nearest competitor. While Mazda sticks to their well-worn route of eager, supple handling in a forgiving chassis, Fiat has dug into their long heritage to create a car with classic lines and a more relaxed style. 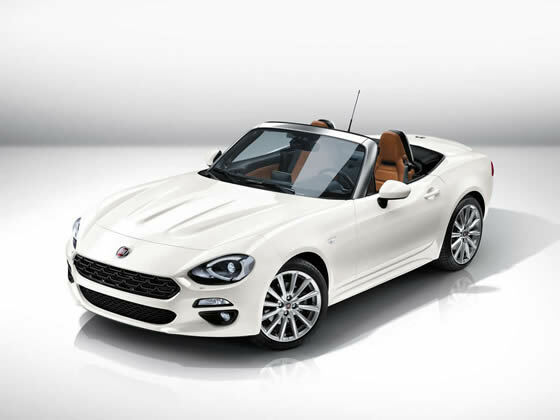 That’s not to say the 124 Spider isn’t a competent sports car, but with plenty of torque available at low revs there is no need to thrash the life out of Fiat’s 1.4 litre turbocharged engine. In an era of bloated equipment levels and strict safety regulations, the Spider’s light weight and agility should be celebrated. The ride is smooth and involving but feedback from the electric power steering is limited. If retro styling is your thing then the Spider is likely to appeal. 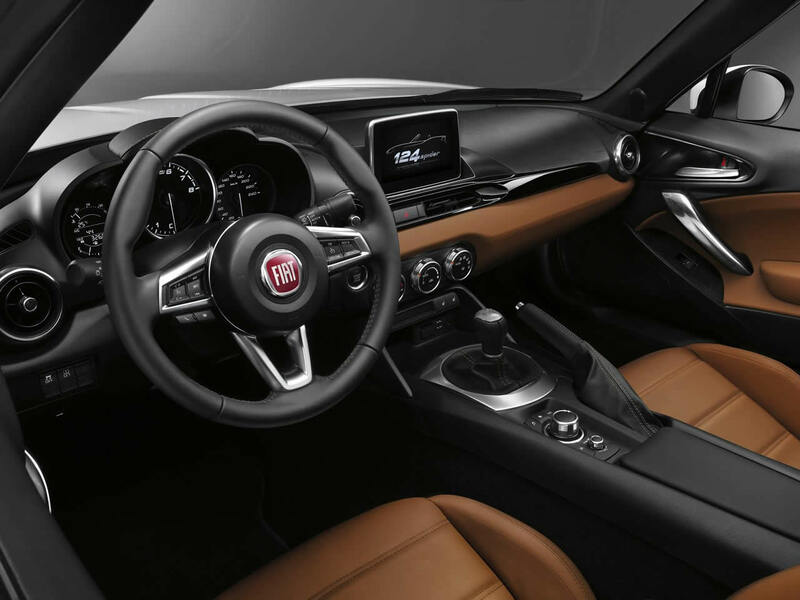 It takes influence from the Pininfarina designed 124 of the 1960s and there are plenty of classic sports car details alongside the very modern levels of equipment. The interior is sporting and well equipped. 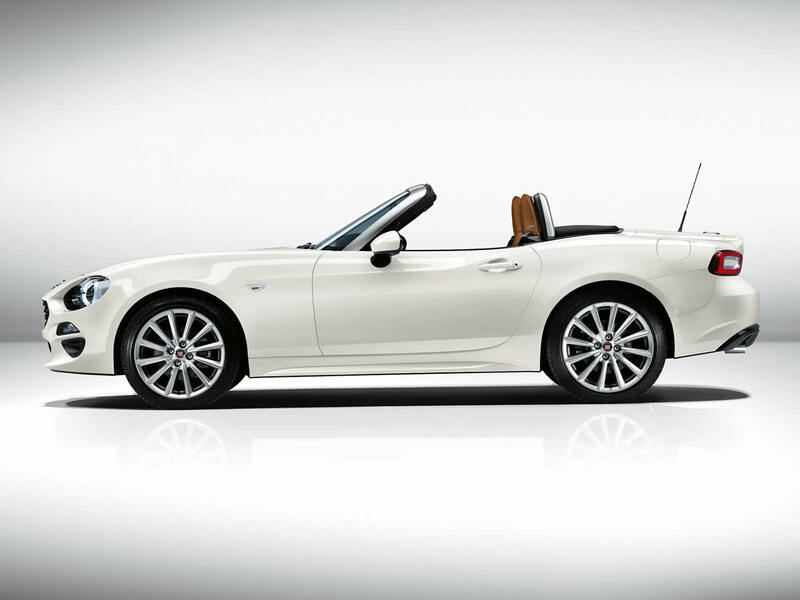 There are plenty of modern roadsters on the market but perhaps nothing else is as evocative as the Fiat. 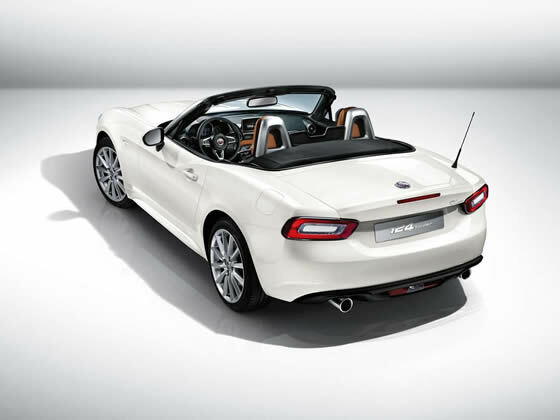 The 124 was born for cruising along winding Mediterranean on a summer evening or weaving through the streets of Rome. 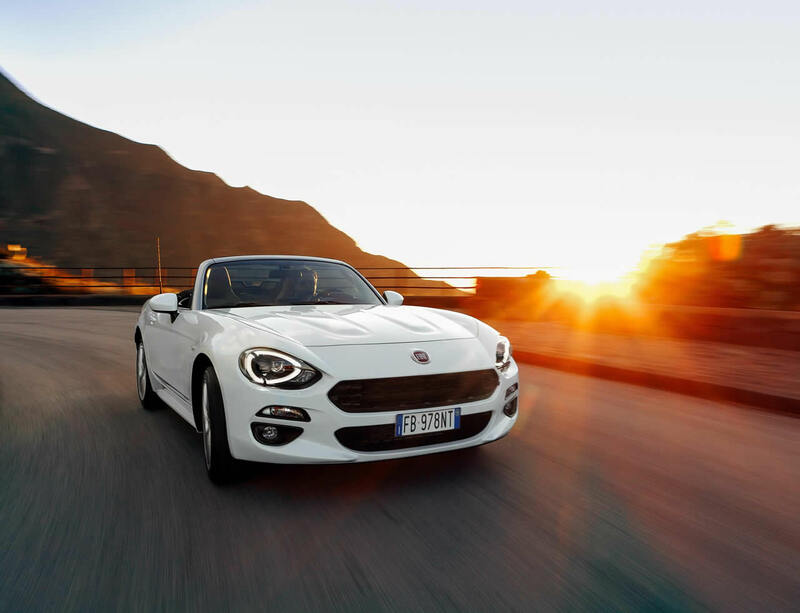 Do you drive a Fiat 124 Spider? Would you recommend it to others? Start the conversation and let us know what you think of the car.